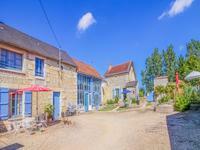 In 3 hectares, this former mill dating back to 1485 has been renovated by the sellers who . . . If a quiet location and pretty, spacious garden are on your wish-list, this is definitely one . . . Very accessible location for this glorious property which has been renovated by its current . 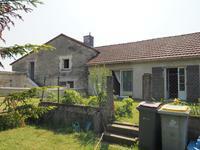 . .
Detached village house with one bedroom gite and swimming pool close to Richelieu. 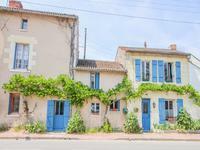 Situated in the village of Nueil sous Faye, this two bedroom, two bathroom house has a . . .
Full of charm and character, this beautiful house with swimming pool, barn, and outbuildings . 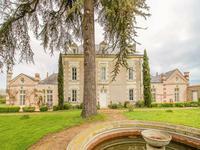 . .
You can’t help but fall in love with this wonderful property with its grand proportions. It . . . Historic character house with small independent studio and large enclosed garden ideal for a bed and breakfast business. 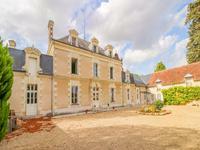 Located on the outskirts of Loudun and only five minutes’ walk from the centre of town, this . 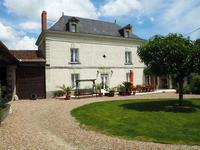 . .
Five bedroom detached home with swimming pool and large garden close to Richelieu. This large detached house, recently decorated and with a newly fitted kitchen, was built in . . . 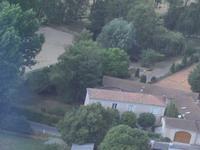 This attractive maison de maitre property with historic wind turbine in the garden is . 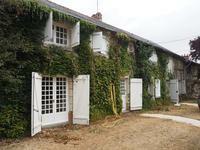 . .
A lovely opportunity for someone who wants to be able to run a gite business just next door - . . . 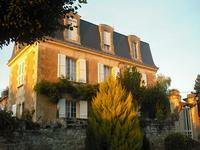 Beautifully decorated, this grand property, has business potential from the gite and offers . 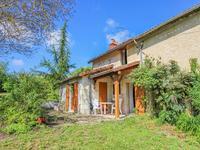 . .
A truly charming house in a great location with fantastic potential rental revenue from an . . .
Offering the opportunity to create one large house or to have two separate units for an . . .